PCMag has shared results from their annual Fastest Mobile Network Canada tests for 2018. This year, Telus has been crowned Canada’s fastest mobile network for the second straight year, according to the publication. Telus takes the crown for the second year as Canada’s fastest mobile network—and in part, it has Bell to thank for that. 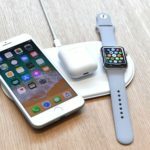 Canada’s number-two and number-three carriers share spectrum and equipment, and have pooled their wireless assets in many places so they’re capable of wider channels and faster speeds than Rogers or the regional carriers. That’s resulted in the fastest 4G LTE speeds we’ve ever seen in North America, with peaks over 780Mbps on Bell and Telus’ new 1.2Gbps network in Kingston, ON. Wireless speed and performance in Canada continue to impress PCMag, saying “carriers raised the bar” when speed results showing over 500 Mbps in some cities. 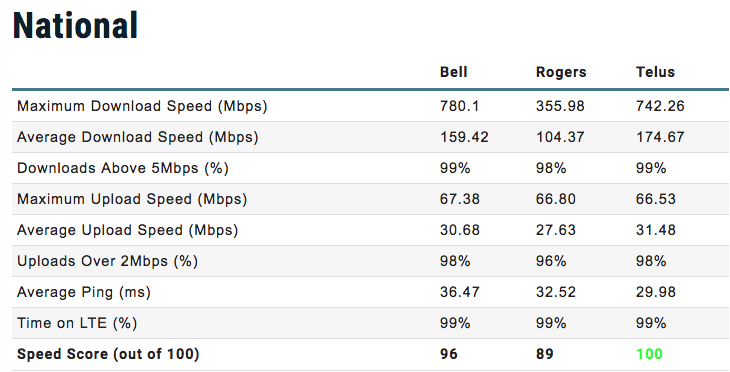 When it came to national results, Telus scored a perfect 100, followed by Bell with 96 and Rogers with 89. PCMag says despite Bell and Telus sharing towers with each other, the latter “notched out wins because of a slightly better-optimized core network,” in eastern cities. When it comes to the best wireless plan in Canada, PCMag says Telus flanker brand Koodo takes the cake. For best family plans, Videotron is the top choice in Quebec, offering cheaper plans that include roaming on the Rogers network nationwide. PCMag performed their testing with a Samsung Galaxy S9+, using customers field-test software from Ookla, the creator of Speedtest.net. 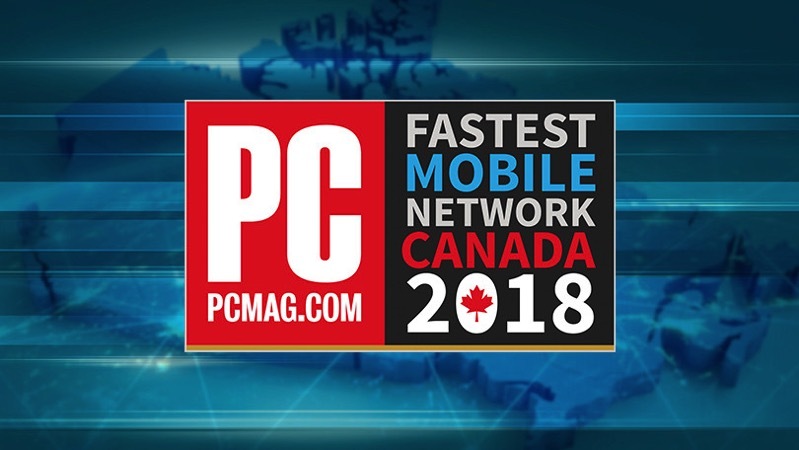 You can click here to read the full breakdown of PCMag’s 2018 Fastest Mobile Network in Canada tests.